Bonus trivia, Monkey Island directly copied parts of Pirates of the Caribbean (dog jail scene) and the movies then directly copied Monkey Island (Jack Sparrow escaping in a coffin). I got asked quite a few times where I had got my map from. I only knew about it from a Tim Tracker video. Did all 5 today and it's a fun way to spend part of the day. Following her little fire during the Festival of Fantasy Parade last May, Meleficent has returned to claim her place once more in Magic Kingdon's parade today as reported by Disney Parks Twitter. 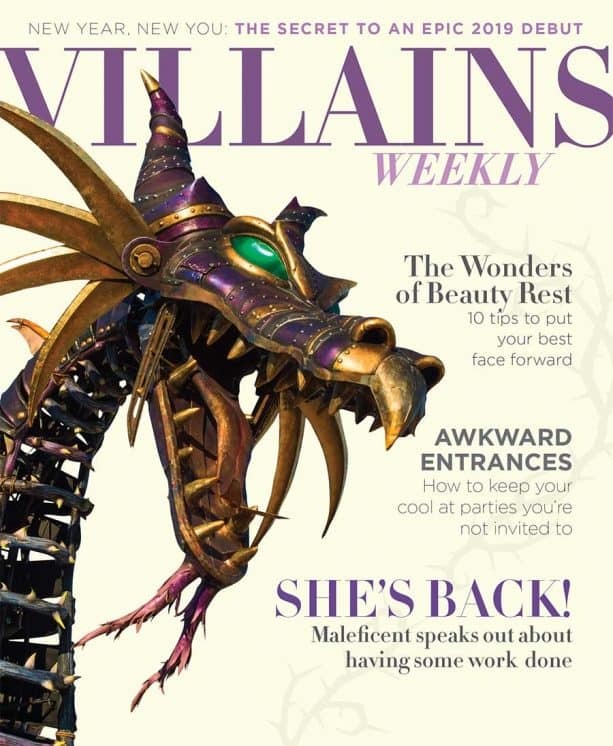 Maleficent has kept her steampunk style and also had a general refresh as well as a number of new features installed to 'keep her in check'.